"Civil disobedience won the politicians over" to vote for abortion up to 12 weeks on request. 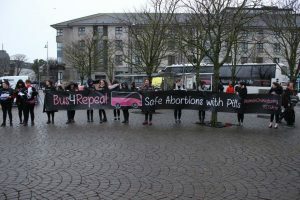 The abortion pill train and buses that Rosa organised since 2014 played an important role in the huge increase in the use of the pills in Ireland. 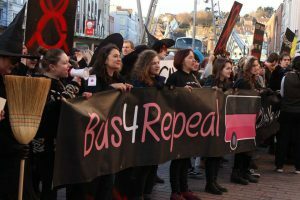 These actions were organised to help the hundreds of women who needed it gain access to abortion, but also to make this a political issue – we defied the law to prove it was unworkable. 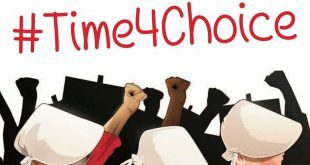 As a result abortion is a reality of life IN IRELAND, and by establishing that and bringing it out into the open we forced the politicians to catch up with that reality. As Peter Boylan said, the widespread use of abortion pills let "the genie out of the bottle". 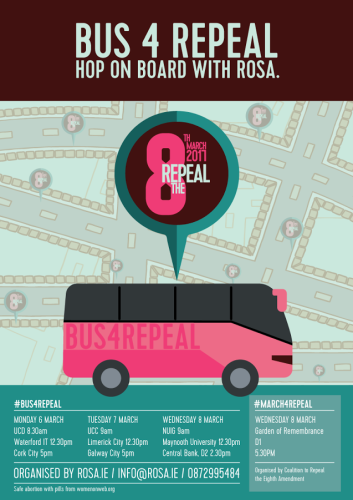 From 6-8 March, ROSA will be on a bus around the country, campaigning for repeal of the 8th amendment. 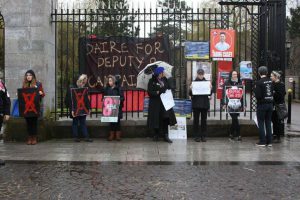 While the Citizen’s Assembly continues to debate our bodily autonomy 3 people in Ireland order pills from Women on Web. 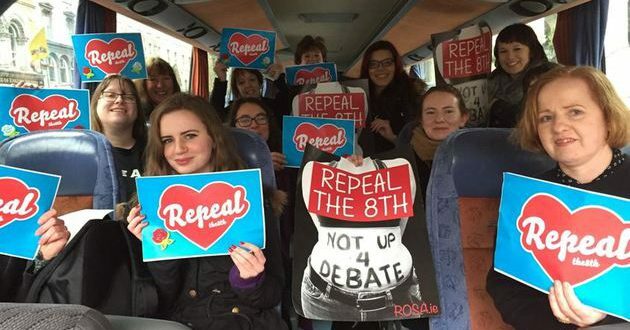 Women can’t wait, Repeal the 8th. 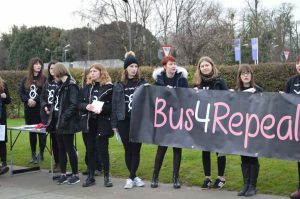 The bus will build towards a major day of action for Repeal on 8 March, International Women’s Day. This will be part of mass demonstrations, strikes and occupations taking place all around the world. 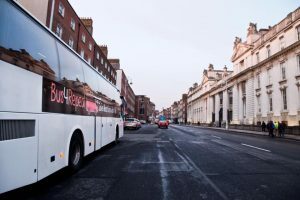 The bus will finish up in Dublin City Centre after spending the last days promoting a major demonstration in Dublin city centre – the Coalition to Repeal the 8th have called a March 4 Repeal for International Women’s Day. 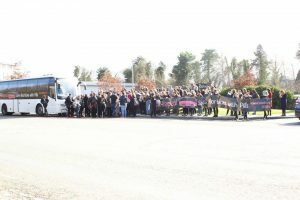 It gathers at the Garden of Remembrance at 5.30pm and marches to the Dail.